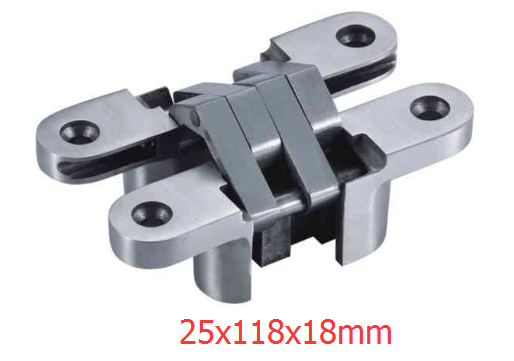 Some concealed hinges are actually designed for adjustment in situ, allowing people to leave the hinge in its original position and make small adjustments up or down if a door moves off center. Concealed hinges do benefit from some regular maintenance. If they become stiff or creaky, it can be a good idea to wipe them down and oil them. The 304 stainless steel concealed hinge is 100% stainless steel with a polish finish.